When the world is faced with annihilation, one reporter sits down with the man who discovered the threat -- renowned billionaire David Sunderlin. The interview reveals much about not only Sunderlin, but also humanity and what true evil really is. 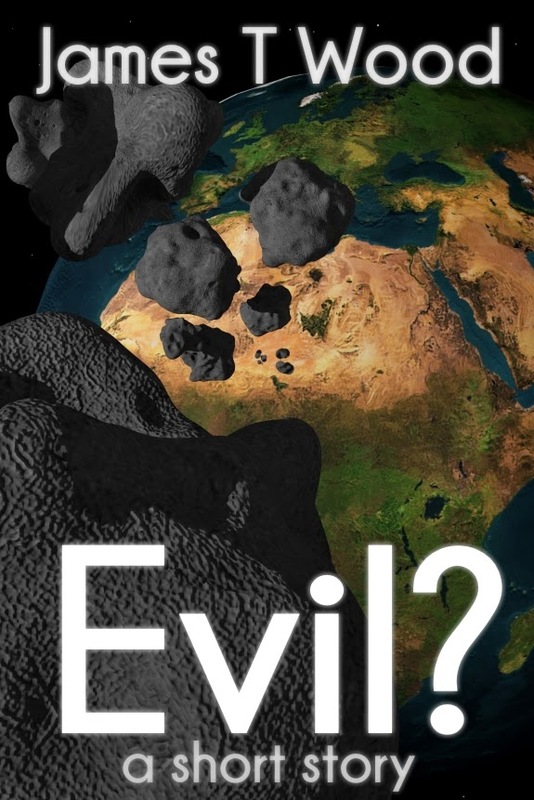 “What is evil really? Is a doctor evil for amputating a limb to save a patient? Is a police officer evil for shooting an armed attacker to save innocent lives? Is a military evil for killing soldiers to rescue civilians in danger?” Billionaire and CEO of SpaceFlight, David Sunderlin said in a recent interview. We sat down in his penthouse apartment to discuss recent developments, including his address to the United Nations in which he informed the world of the asteroid hurtling towards Earth. Sunderlin granted the interview gladly and personally, rather than using an assistant to work out the details. When I arrived at his apartment he answered the door himself. The man with the largest fortune in the world — made primarily through buying struggling Internet companies and then selling them once he has turned them into household names — stood before me in ripped jeans, a plaid shirt, and sporting plastic rimmed glasses. His salt-and-pepper hair fought itself, a conflict which Sunderlin paid no mind. “Of course I don’t consider myself evil,” Sunderlin continued in response to my question, “But then again who would? I doubt any person has thought of themselves as evil. Even the worst of us has justification for our actions. And really, that’s the issue here. Justification.” Sunderlin went on to list companies and individuals who justified what he considers to be evil. Were I to print the names here I might be guilty of libel. Suffice it to say the accusations are serious and wide-reaching. Sunderlin told me of justifying extortion, racism, pollution, murder, slavery, oppression, starvation, war and nearly every other crime imaginable. All of this, said Sunderlin, was justified to the point where simply talking had no chance of changing minds. “I don’t think I’m the best person for this job,” he leaned forward on his couch and tented his fingers before continuing, “but I’m the one with the means. I tried to convince people. I tried to use the political system. I tried to use economics. I tried begging. I tried spreading my ideas across the Internet. None of it worked and now it’s too late.” With that he leaned back into the Corinthian leather of his sofa with an audible sigh.